the selectors will announce 15 man squad for icc cricket world cup 2015 and also for tri series against australia and england. 15 man likely to comprise 8 batsmen and 7 bowlers , but india team known for its strong batting line up the weak part is bowling here the selectors will come with bhuvneshwar- shami fast bowling pair. 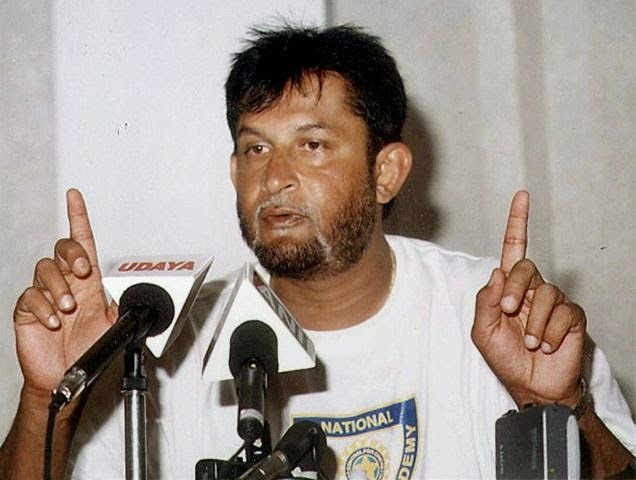 The Sandeep Patil-led selection committee has already picked a 30-man squad and it will be pruned to 15 on Tuesday (January 6). Of the 15, Dhoni, Shikhar Dhawan, Rohit Sharma, Virat Kohli, Ajinkya Rahane, Suresh Raina, R Ashwin, Bhuvneshwar Kumar, Ishant Sharma, Mohammed Shami and Umesh Yadav are set to be picked. the selectors should also fill the place of ravindra jadeja who was injured in australia test series with shoulder injury. many of people thinking about last world cup 2011 hero yuvraj singh but thats very hard for selectors because youngest player of gujrat akshar patel also in this race. 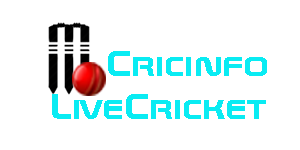 MS Dhoni, Shikhar Dhawan, Rohit Sharma, Ajinkya Rahane, Robin Uthappa, Virat Kohli, Suresh Raina, Ambati Rayudu, Kedar Jadhav, Manoj Tiwary, Manish Pandey, Wriddhiman Saha, Sanju Samson, R Ashwin, Parvez Rasool, Karn Sharma, Amit Mishra, Ravindra Jadeja, Axar Patel, Ishant Sharma, Bhuvneshwar Kumar, Mohd Shami, Umesh Yadav, Varun Aaron, Dhawal Kulkarni, Stuart Binny, Mohit Sharma, Ashoke Dinda, Kuldeep Yadav and Murali Vijay.